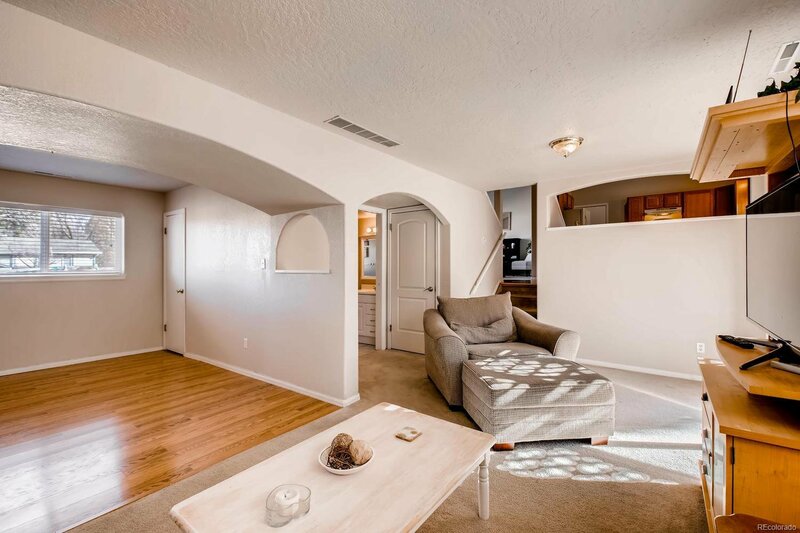 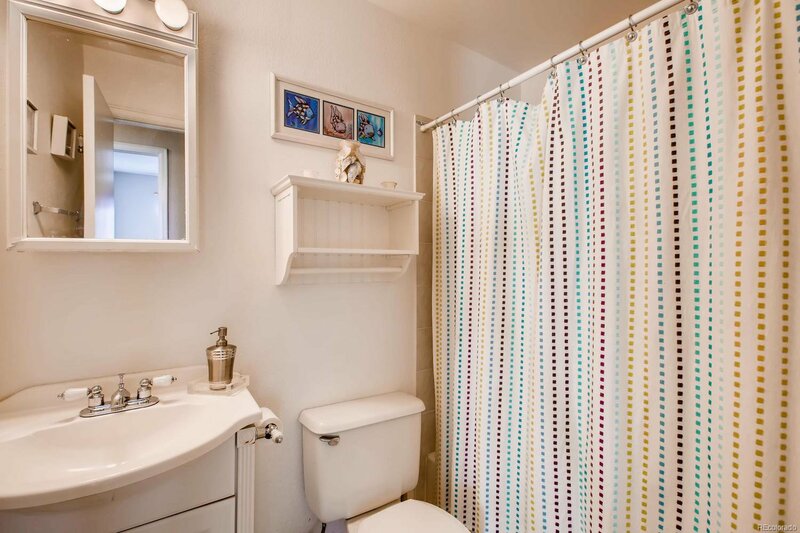 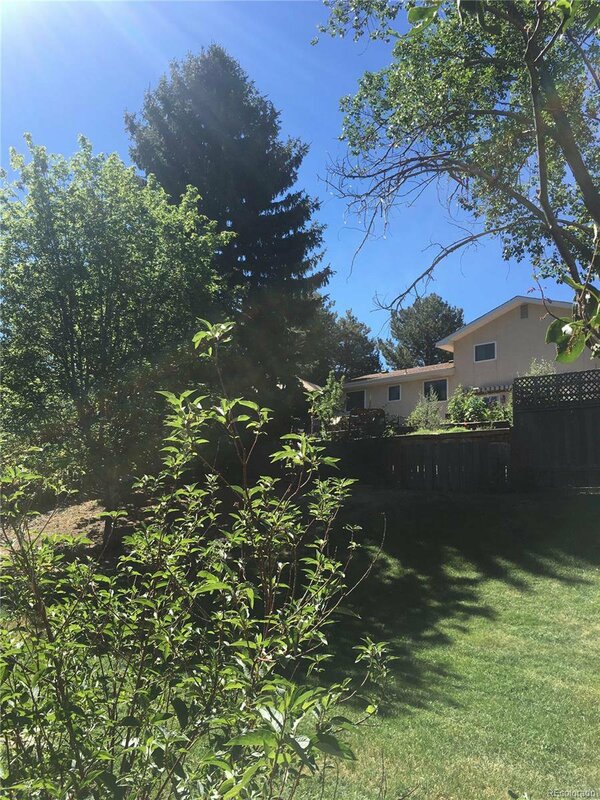 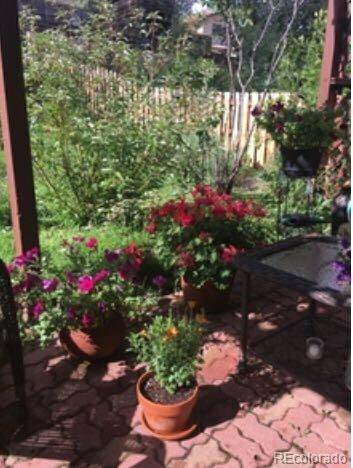 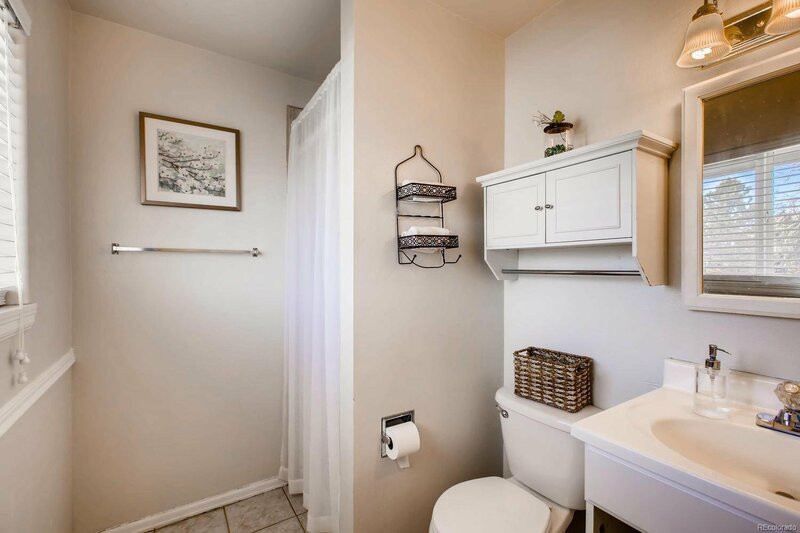 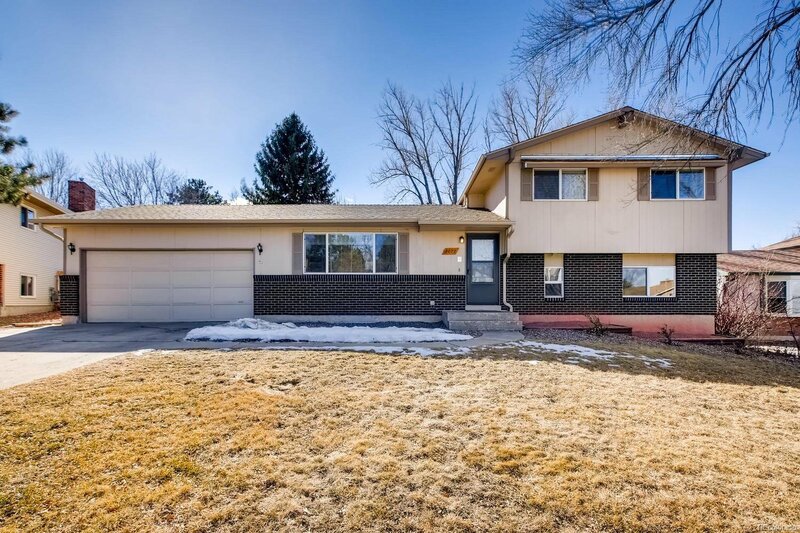 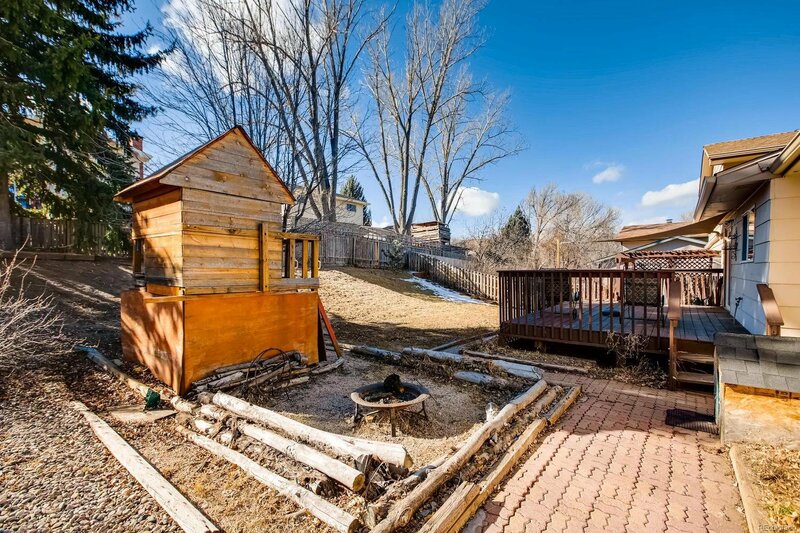 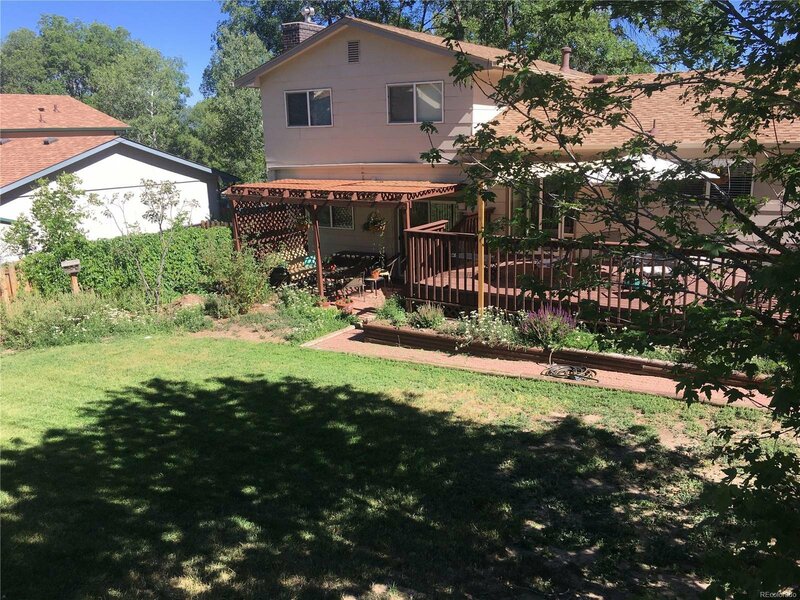 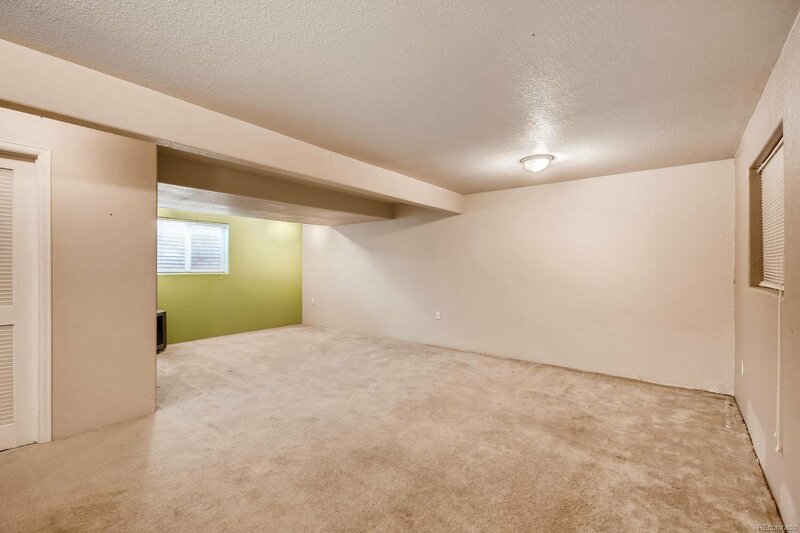 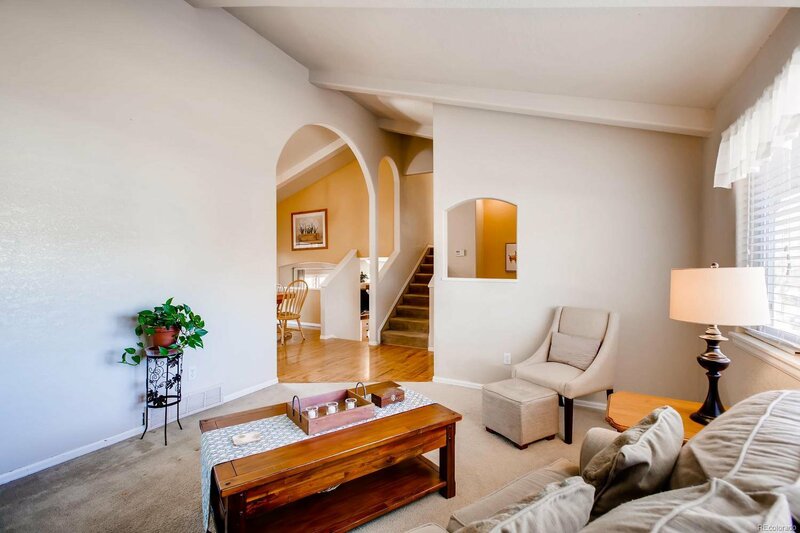 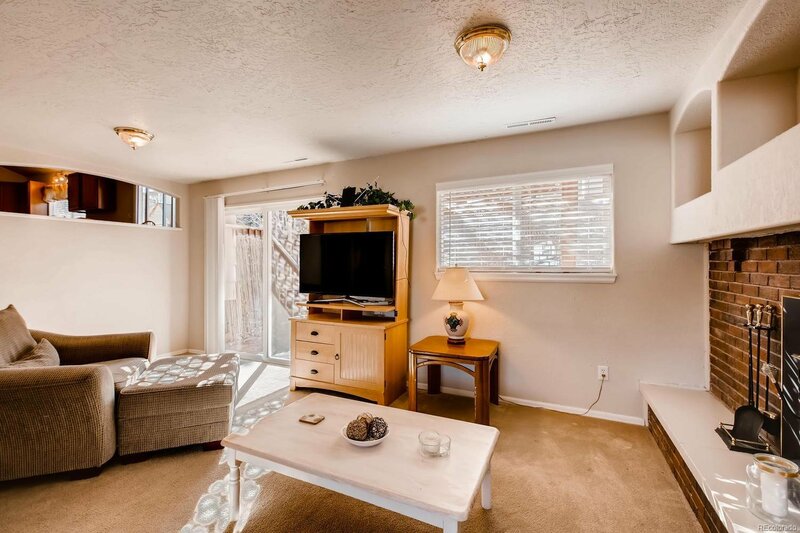 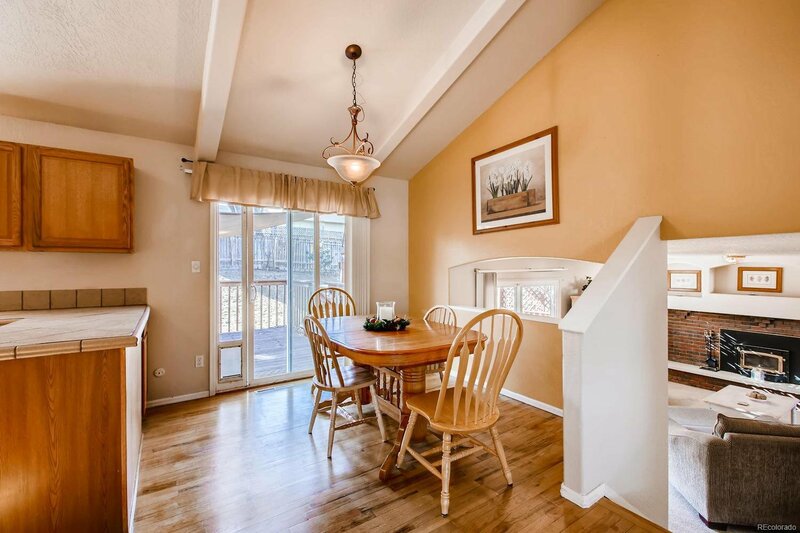 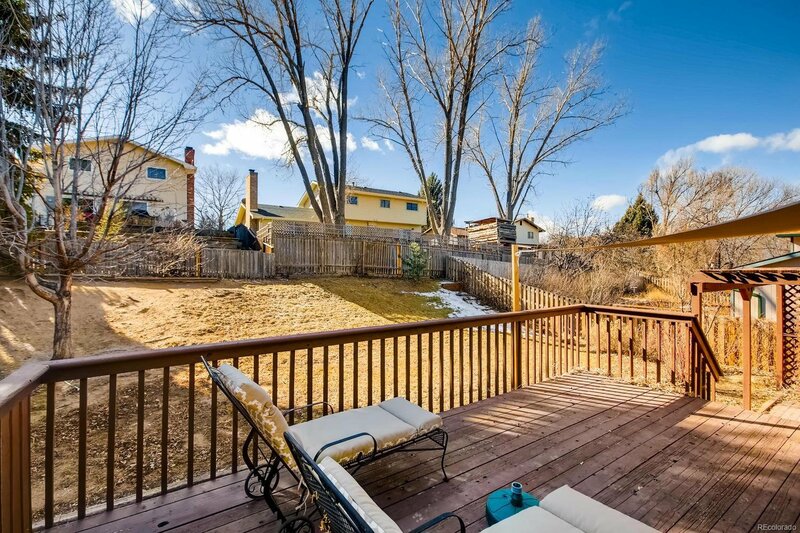 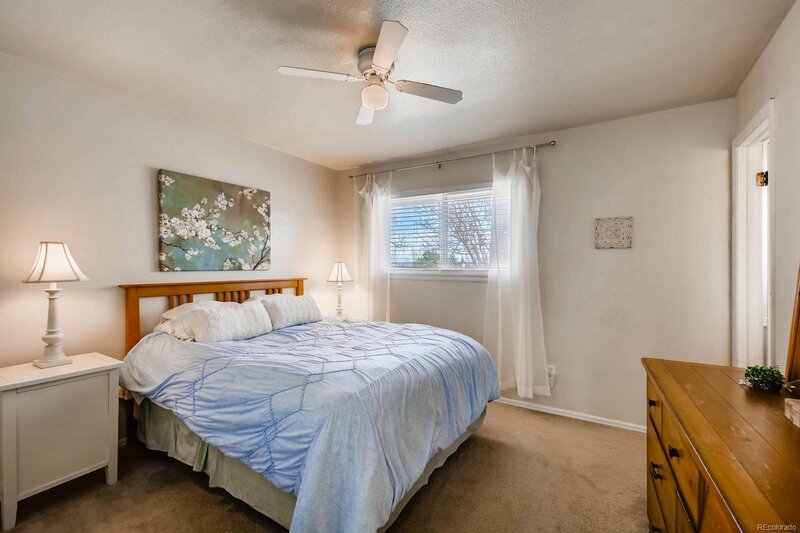 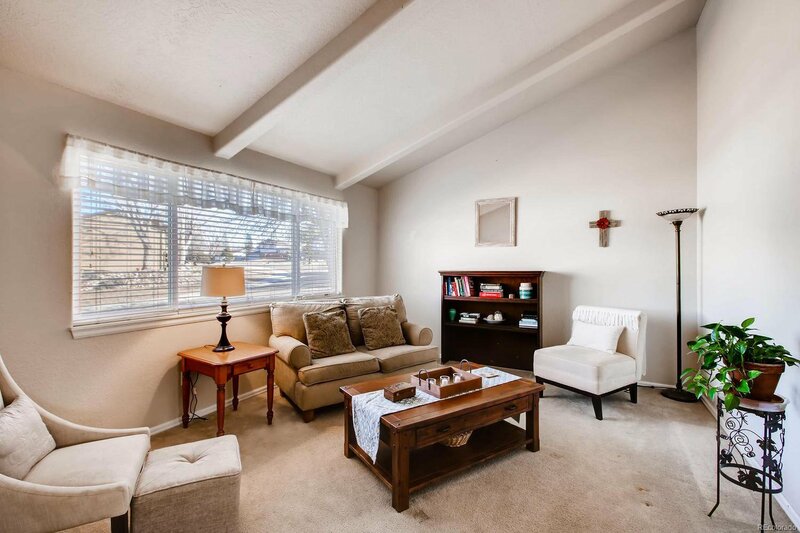 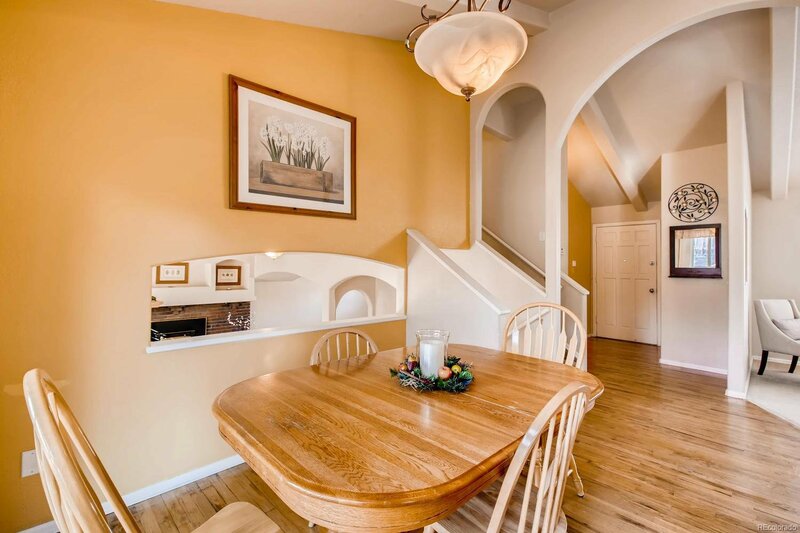 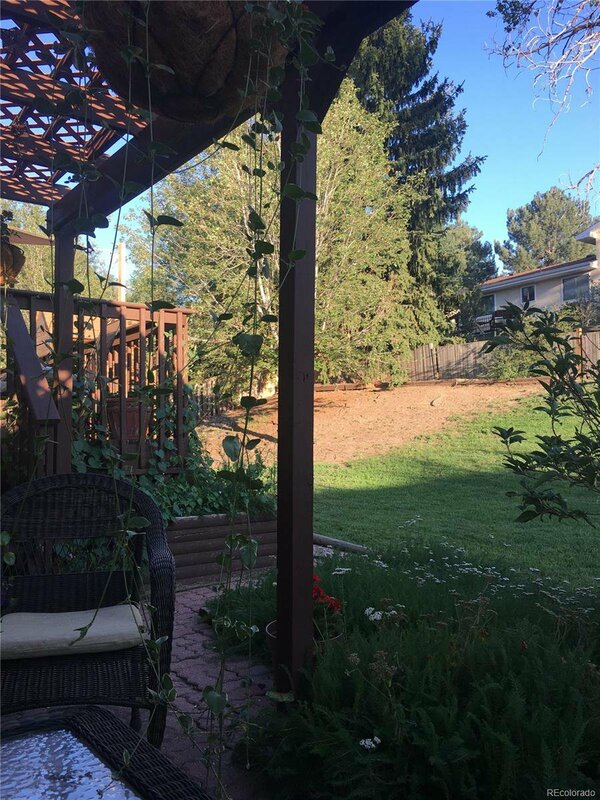 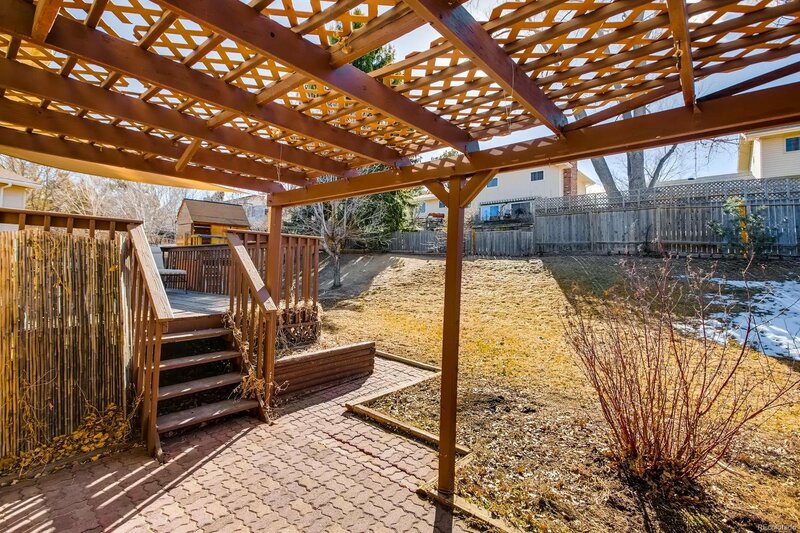 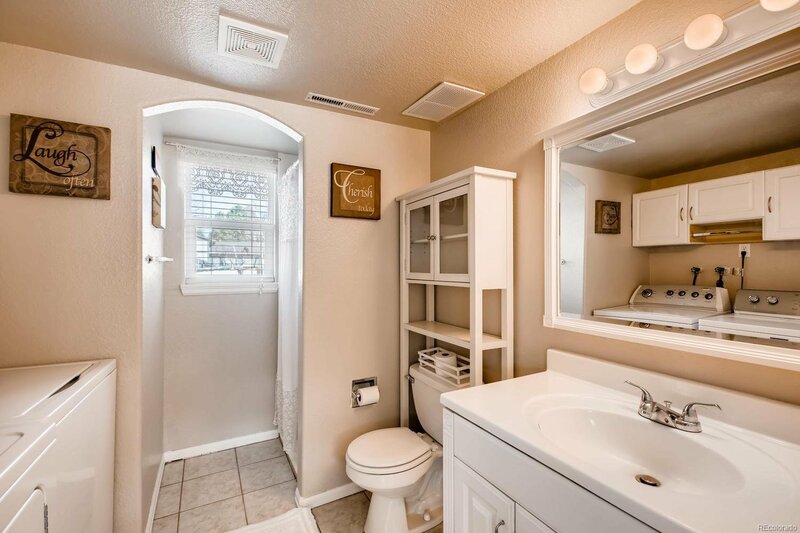 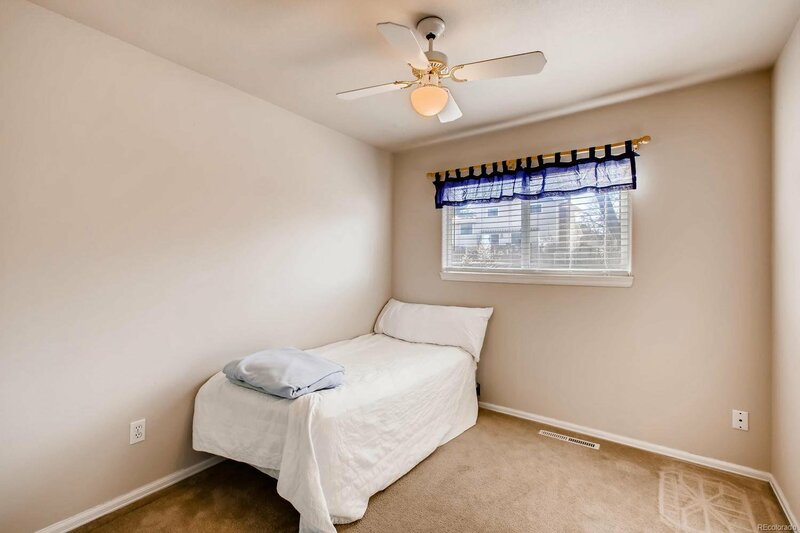 Come see this charming multi-level home in the area of Village Heights. 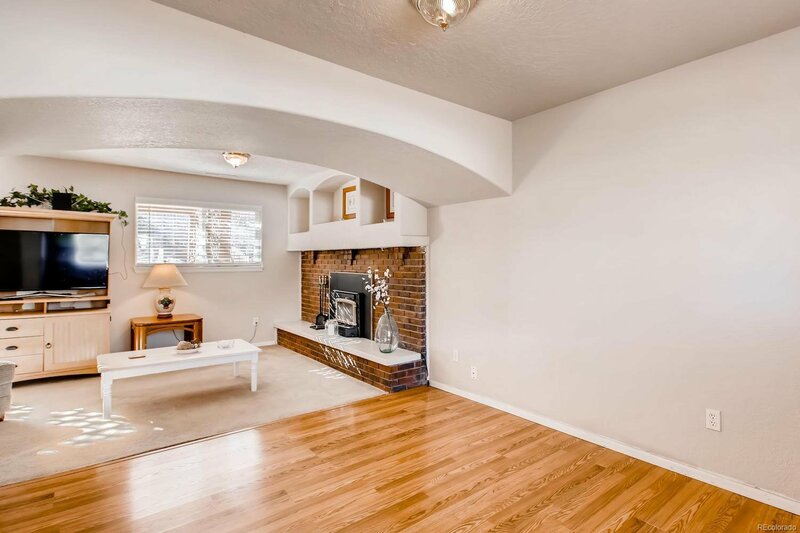 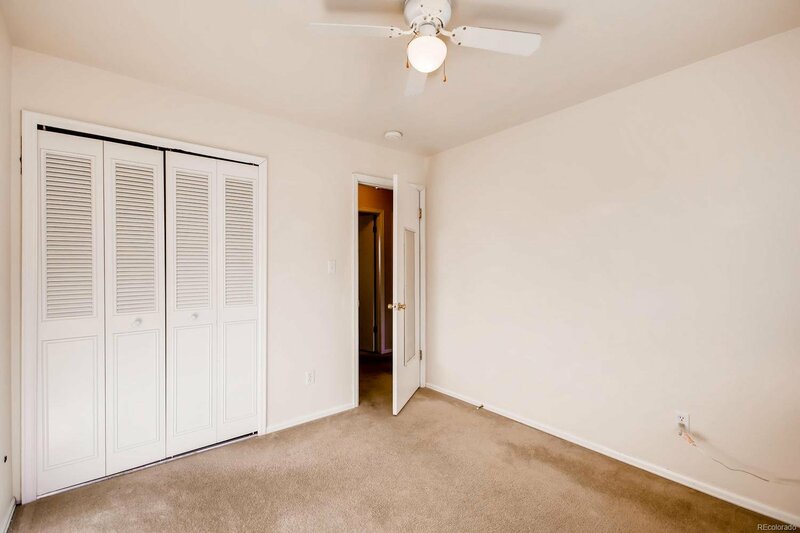 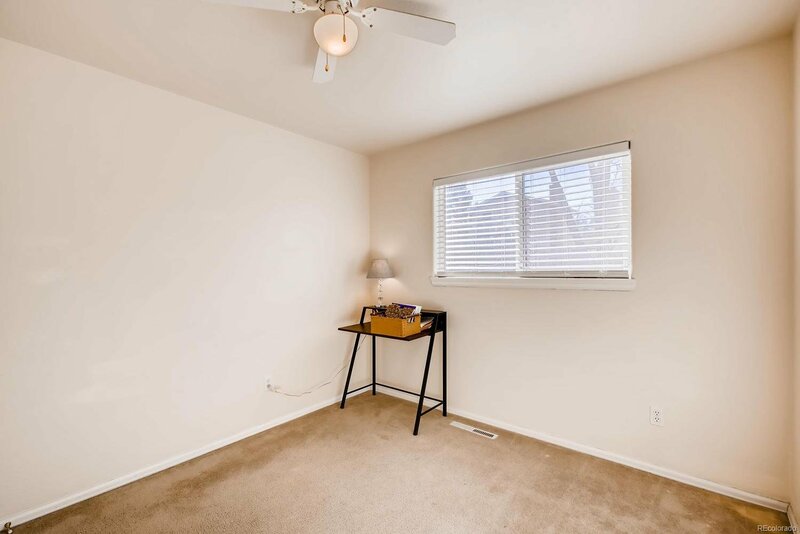 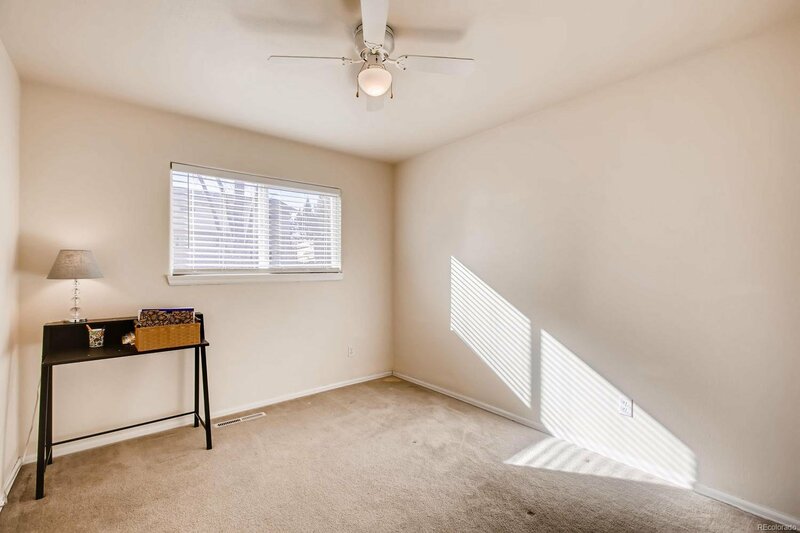 This house features vaulted ceilings in the living room and kitchen along with true hardwood floors in the entryway that invites you in. 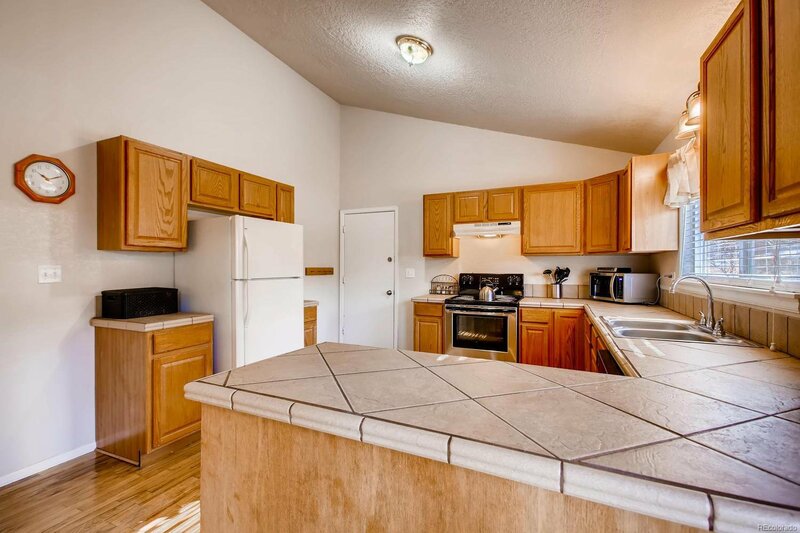 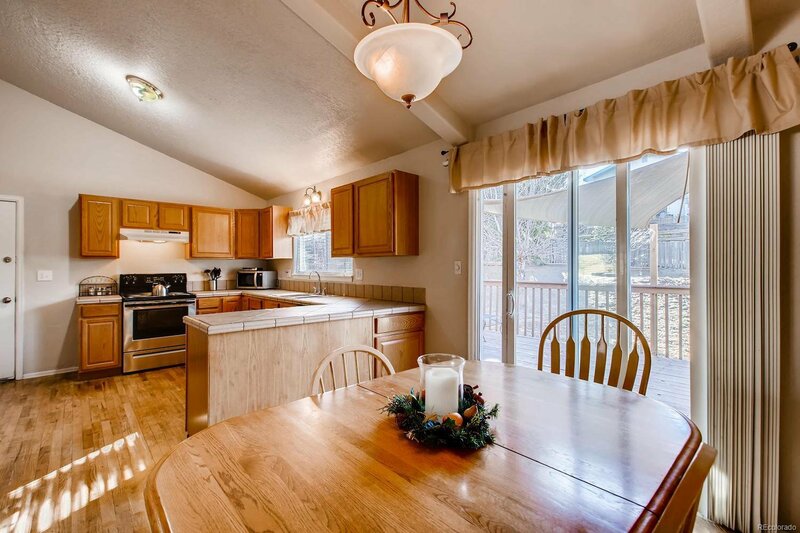 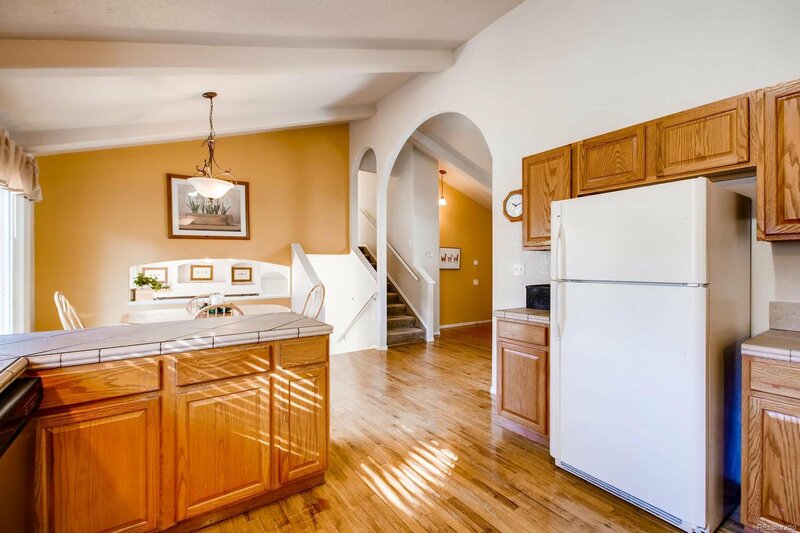 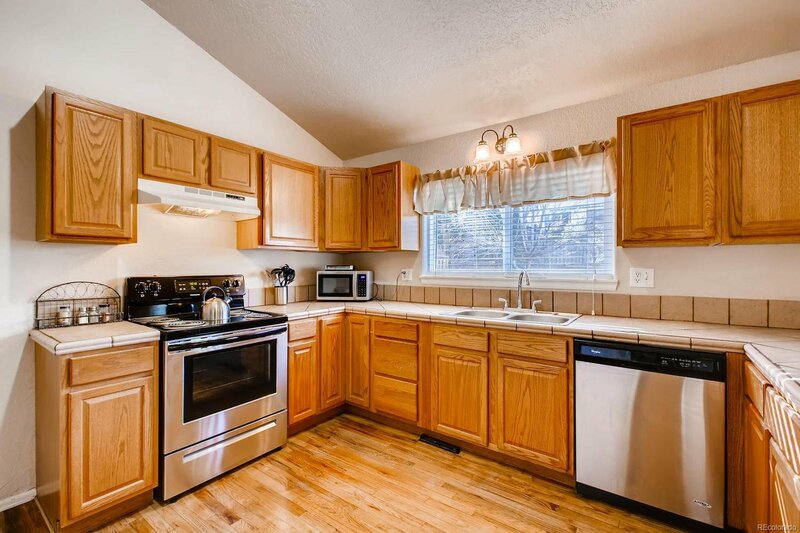 Kitchen has wood floors, tile countertops, a full complement of appliances plus a dining area with a walk-out to deck. 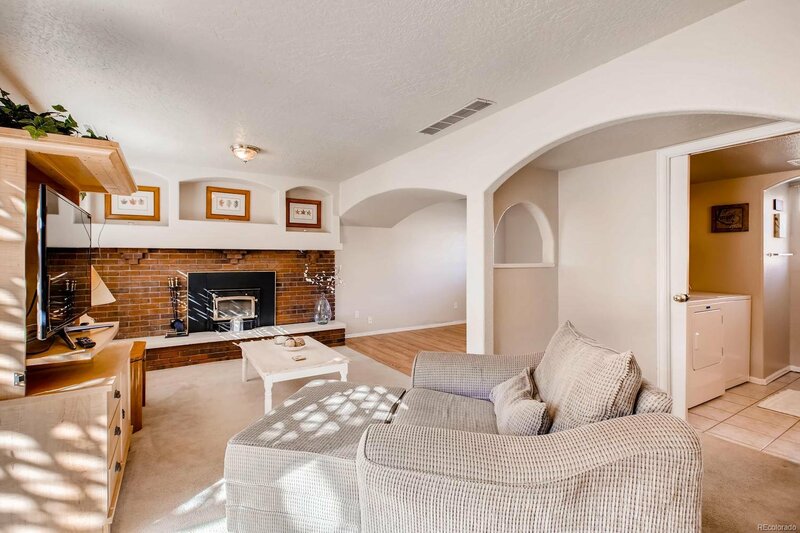 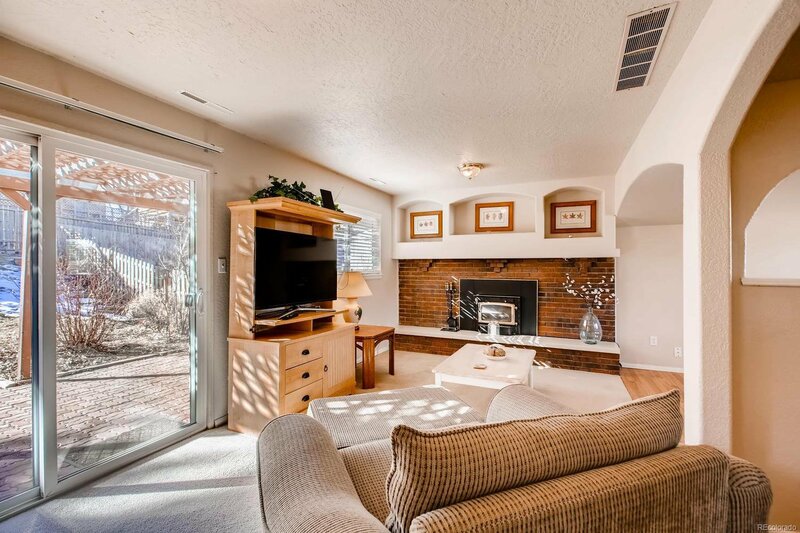 The family room features a wood burning fireplace and a walk-out to rear patio. 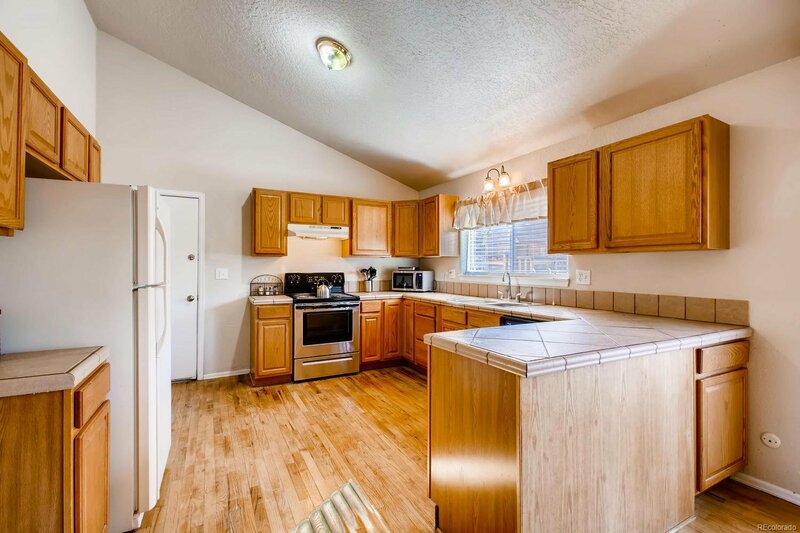 Make this three bedroom, three bath, two car garage home yours and enjoy the close proximity to the whole city.